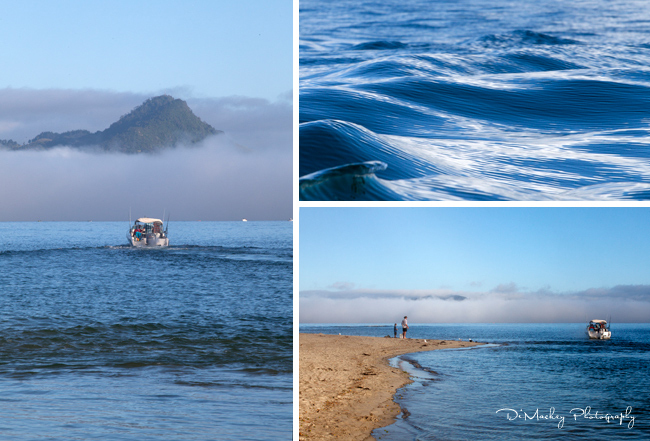 On that last day in New Zealand, I got up early and photographed the mist burning off ... just wandering. Then later, Peter and Christine, Michael too, dropped the boat in the water and took us out on Mercury Bay. A stunning day with good people.